WHAT BIRTHDATE DO YOU USE TO ENTER YOUR REGIONAL DANCE COMPETITION? 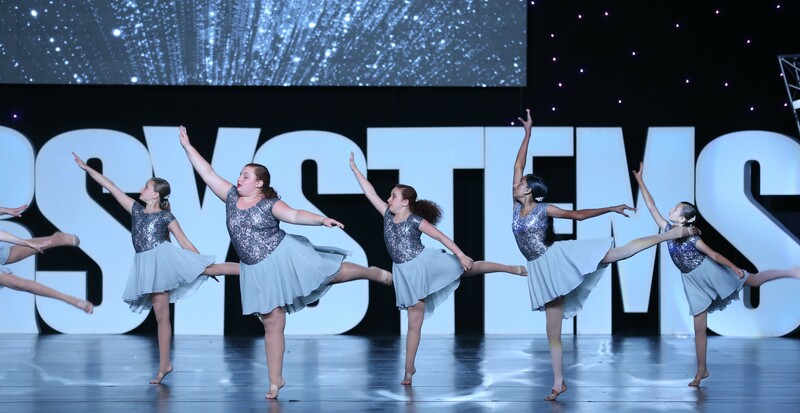 At STAR SYSTEMS™ solos and duet/trios compete at the age they are as of competition. Groups are average age as of Jan. 1 for that year. The computer calculates the age based on the birth dates in the roster. WHAT BIRTHDATE DO YOU USE TO ENTER YOUR NATIONAL COMPETITION? At STAR SYSTEMS™ nationals all routines compete at the age that they qualified at regional. MANY TALENT COMPETITIONS USE A JANUARY 1ST BIRTHDATE FOR SOLOS, WHY DON’T YOU? Here is an example of why: If you are 12 on January 1st and have your birthday January 18, you are almost 13 and a half by the time Nationals gets here, but still competing in the 12 year old division, because that was your age as of January 1st, not quite very fair to the TRULY 12 year old dancers who compete in our talent and dance competitions. WHAT ARE THE DIFFERENT WAYS YOU ACCEPT MUSIC TRACKS AT YOUR REGIONAL AND NATIONAL DANCE COMPETITIONS? We accept music on USB, CD’s, and iPods. We have been allowing the use of CD’s and iPods for several years now. When using a USB/iPod, we ask that you provide a list to us of the track # and song title. If you are using CD’s, we accept your CD’s in a case as individual CD’s or a single CD with the tracks labeled. Bring your music to the table but please have it labeled with your studio name.